I wrote this post to let newbie on Docker can do it in likely step-by-step to deploy WordPress on local machine for development purpose. 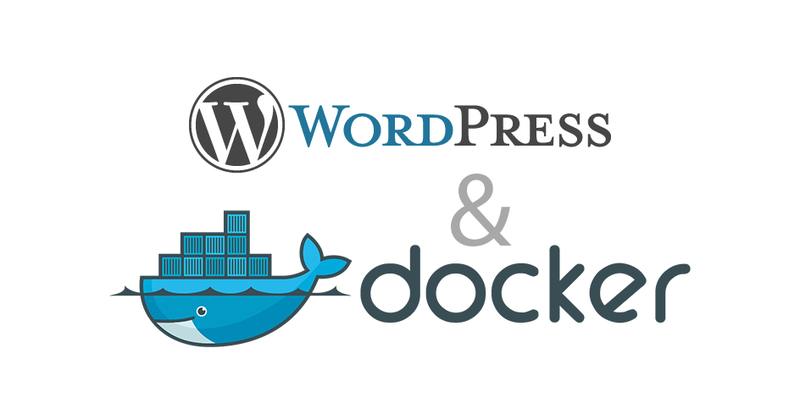 You should understand about what Docker is, if not, then go to read document here. This is a simple guideline for Linux based machine. First, you have to pull the image of MySQL. This is because of WordPress official image doesn’t included the RDBMS in itself. Above command will download the mariadb (MySQL forked) to your machine. Next, you just run the MariaDB image. Next, what you need is WordPress image. Now, almost the last step, you just want to link the WordPress container with MariaDB. The option –link mariadb:mysql will link service in difference container. In this case, we would like to let WordPress container use MariaDB container for database component. Now, we are done setup container for the WordPress. 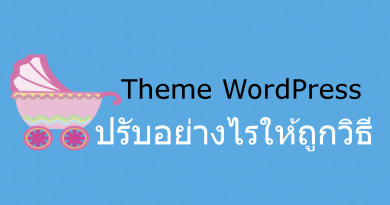 Access http://localhost:8081 to enjoy WordPress.